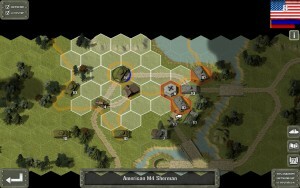 Civil War: Bull Run 1861 out now! Civil War: Bull Run 1861 recreates the first major battle of the American Civil War between the Union and Confederate armies. 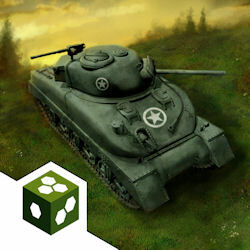 Tank Battle: Normandy out now! 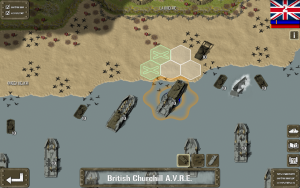 Play as the Allies, British or Americans as many new units enter the theatre for the first time. Or, play as the Germans as they use their impressive arrays of heavy tanks, bunker emplacements and artillery to repel the invasion forces!